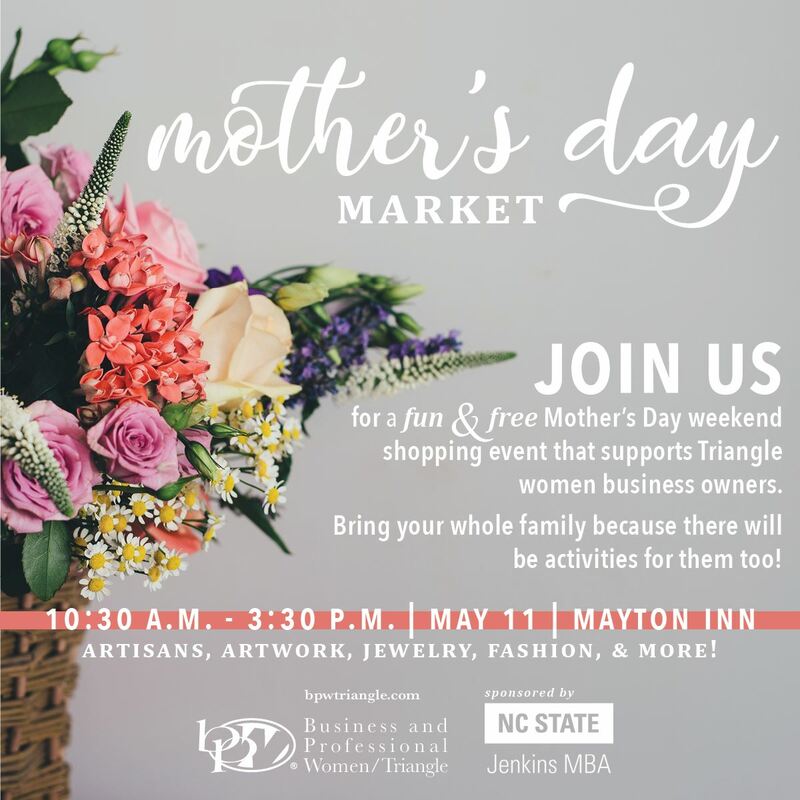 On May 11, 2019, BPW/Triangle Foundation 501c3 will present the first annual Mother’s Day Market at The Mayton Inn in Cary, North Carolina. The event will feature over a dozen women-owned businesses from the Triangle, and will provide an exciting opportunity for moms to enjoy a family-friendly shopping experience on Mother’s Day weekend. For 100 years, Business and Professional Women of the Triangle (BPW/Triangle) has strived to develop a powerful network of leaders to advocate, educate, and cultivate connections. 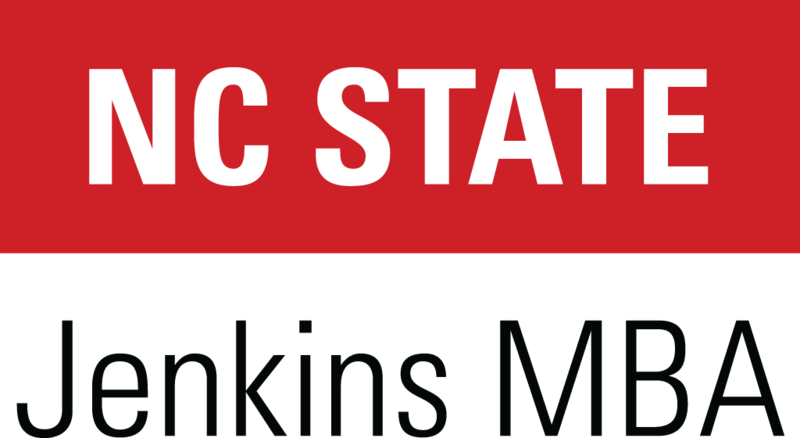 Through its nonprofit Foundation, the organization awards two scholarships annually to outstanding undergraduate and graduate women from the Triangle who are seeking to further their education, advance their careers, or re-enter the workforce. The Dr. Lois E. Frazier Scholarship and the Mary Edith Fox Scholarship are the cornerstones of BPW/Triangle’s commitment to women supporting women.